Two assisted living facilities in California. Harbor Pointe Chalet is a 2.36 acre, 100 unit assisted living facility in Oxnard, licensed for 194 residents. 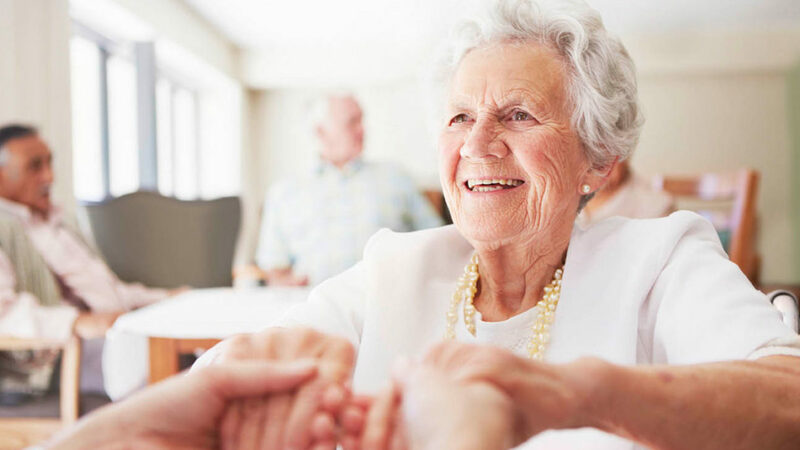 The only assisted living community in Oxnard, the facility boasts a secured Alzheimer’s area, numerous courtyards, and retail within walking distance. 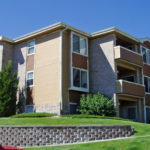 Northridge Pointe Chalet is a 57,731 square foot, 110 unit building in Northridge, licensed for 222 residents. Douglas Wilson Companies (DWC), as agent for Receiver, worked to maintain, protect, and sell the property. DWC took over operations of both properties and, shortly thereafter, obtained a court order to close both properties. After seeing to the safe transfer of the residents, DWC secured the buildings and engaged in marketing both properties.